Agricultural Shows / Annual Festivals / Exhibitions & Conferences in or near Pietermaritzburg, Natal Midlands in KwaZulu Natal, South Africa. This is the biggest event in KwaZulu Natal and the Pietermaritzburg Royal Show attracts visitors from far and wide. The show has hundreds of craft and home industry exhibitions and stalls as well as competitions for birds, livestock and agricultural produce. This is a show with a long history as it's inception was 1851. Fondly known as "The Royal" the show has approximately 13 different exhibition halls and 350 trade stands. 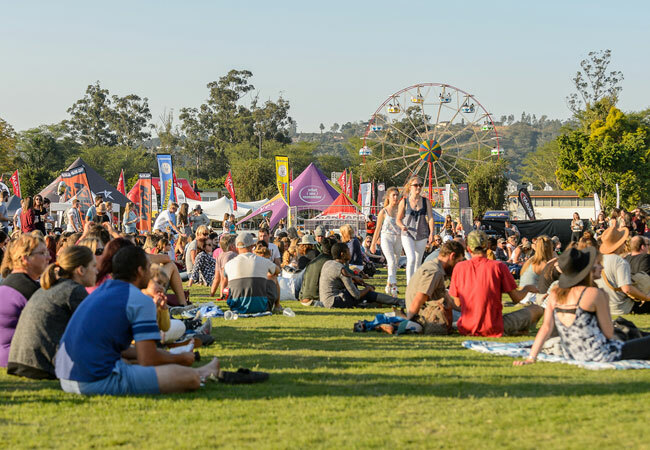 Tons of entertainment is on the go during the show to keep the whole family busy, from concerts, fireworks displays, vintage tractor displays and show-jumping you will be busy for hours.